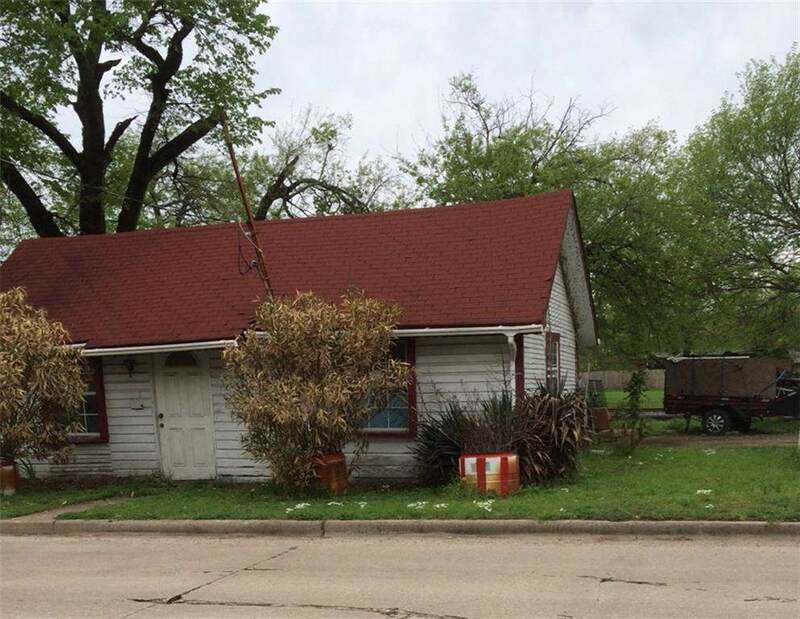 Cute white frame house with red roof on property.Trees on about one half-acre of land near railroad tracks. 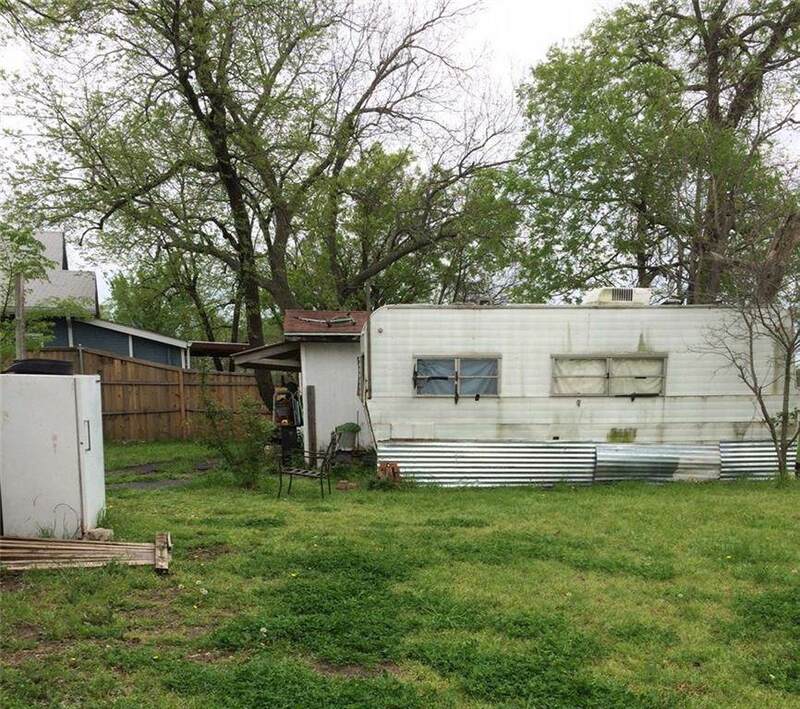 One guest house and storage building,mobile house will be removed. 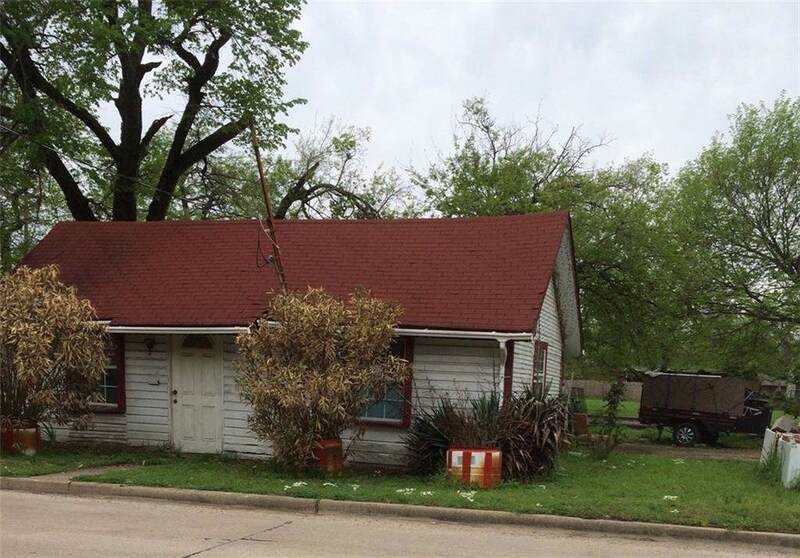 House is located several blocks from city hall of Farmersville. Seller will not do any repairs. Seller will not do any repairs. Value in the land. Send serious offer to the agent. 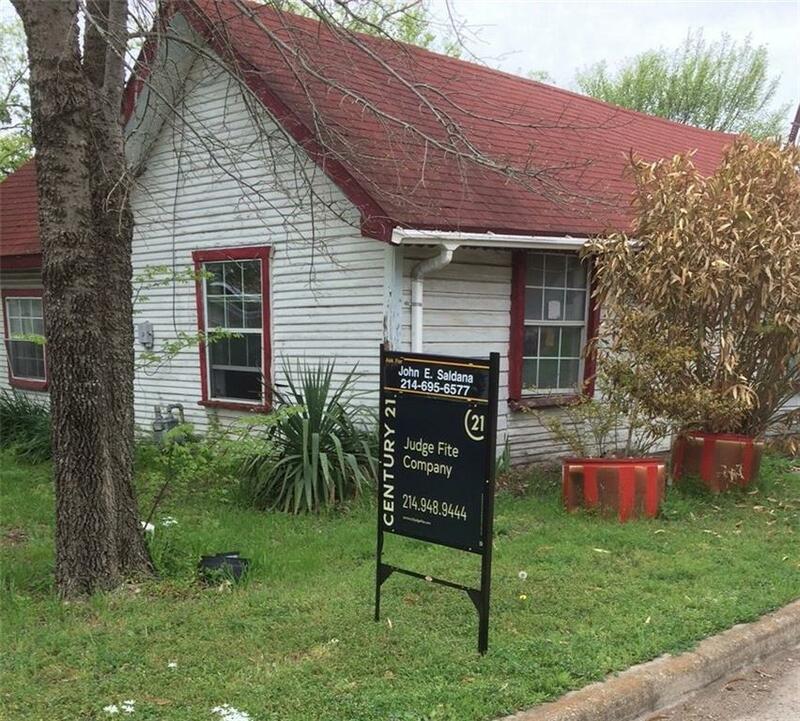 Offered by John Saldana of Century 21 Judge Fite Co..